Welcome to our Practice. This website gives information about the Practice. If you need any further information please contact us by email, or phone our reception staff who will be happy to assist. 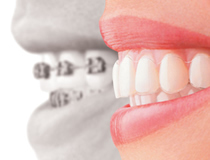 appearance, usually in colour but sometimes can be used to reshape a misformed or slightly misaligned tooth or teeth. 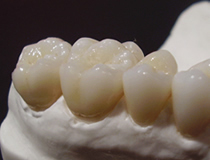 Depending on the site and degree of necessity a minimal preparation is usually required of the tooth in order to achieve an optimal result. 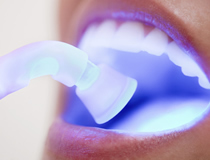 Please have a look at some of these other dental treatments we offer. Wolverhampton PCT is responsible for commissioning Out of Hours services. In an emergency outside of our normal working hours you can contact the Scott Arms Dental Practice between 9-00am and 11-00pm, 365 days a year incl. Bank Holidays. We see patients by appointment only and appointments can be booked at our reception by phone or in person during surgery hours.